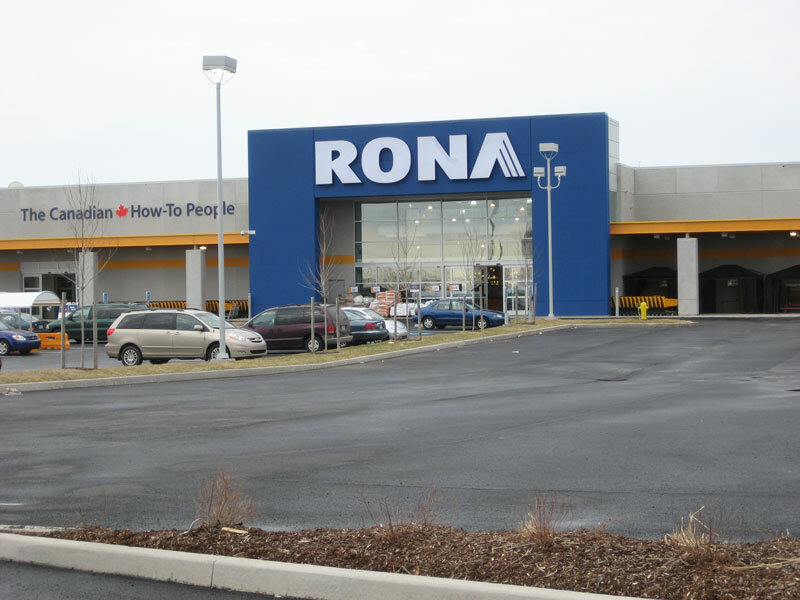 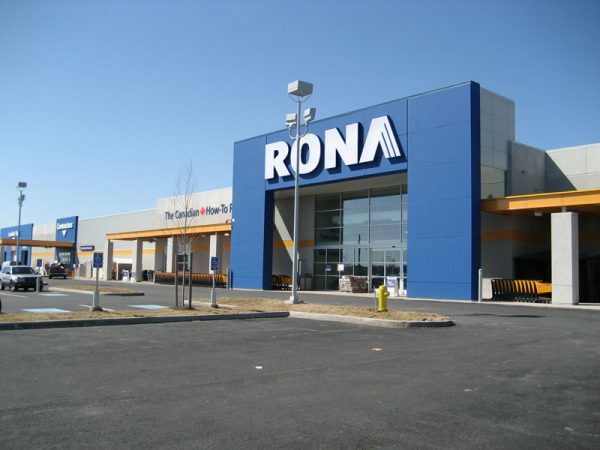 This 12 542-square-meter retail store was designed to meet Rona’s big-box retail concept. 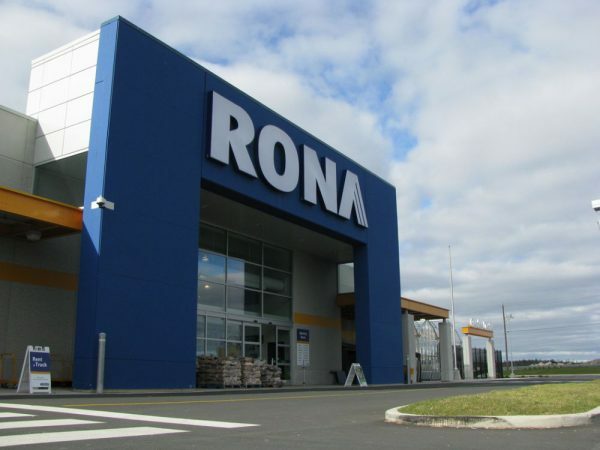 The main retail building was supplemented by a 3 159-square-meter garden centre and a drive-in lumber yard. The exterior space had parking for 500 vehicles and was landscaped to match the surrounding properties. The site work package for this project was extensive and involved 8 weeks of rock blasting and site development prior to the start of building construction.